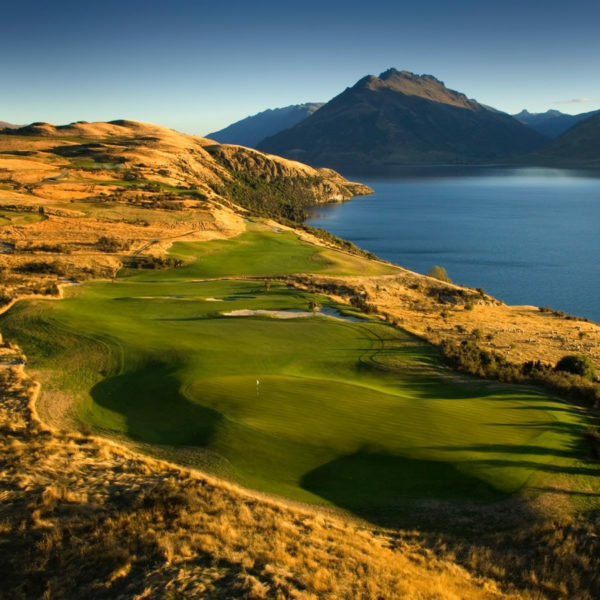 19th Hole Golf Tours to NZ, Australia & the World. A place where golfers gather after play to relax. Why 19th Hole Golf Tours? Trip of a lifetime. Once in a lifetime golf tour that will not disappoint. Our holidays and tours strike the perfect balance between golf and a great array of additional activities to ensure the total package is one to savour.